In this episode of Innovation Insights, we sat down with Mike Gibney, Director of Workforce and Innovation at The Walton Centre a specialist NHS Foundation Trust, discussing the current climate of the NHS and its development over the past fifteen years as well as some of the breakthroughs in technological innovation. Mike has been working for the NHS for four years. Over this time he has been driving groundbreaking innovations for the trust and its services in health and wellbeing. He has previously worked for charitable organisations as well as local government, in which, partnering with local authority he implemented a service redesign programme that designed workforce interventions resulting in efficiency savings of £10 million over a three year period. Through his work at The Walton Centre in driving collaboration and staff engagement, the trust has received accolades such as the Investors in People Gold Standard Award, Investors in People Health and Wellbeing Award and is currently within the HSJ Top Ten Best Places to Work. The Walton Centre is the only specialist hospital trust in the UK dedicated to providing comprehensive neurology, neurosurgery, spinal and pain management services. As one of the biggest neurosurgery departments in the UK, The Walton Centre provide a specialist world-class service to over 3.5 million people across 44 ‘Walton Clinics’ partnering with 18 NHS Hospitals in the UK, Isle of Man and Ireland. 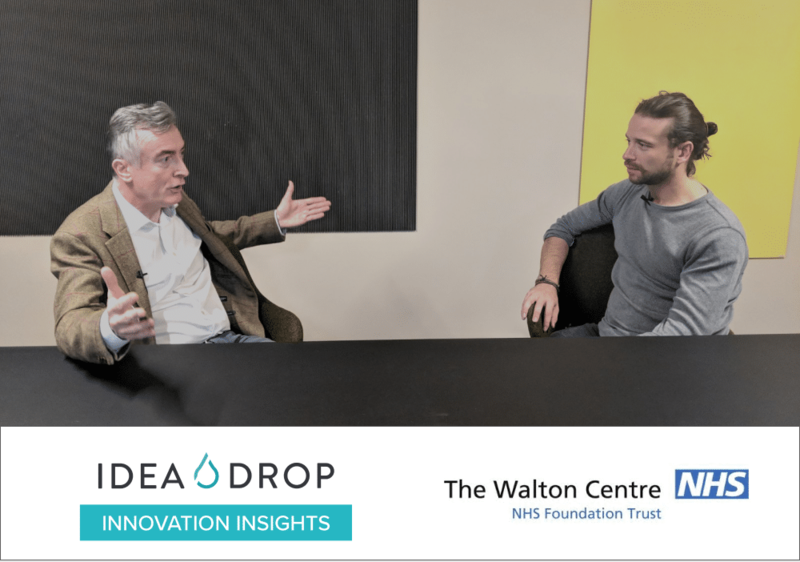 Charlie de Rusett, Founder at Idea Drop, talks to Mike about the continuous improvement and its importance for the NHS. In this episode, Mike is sharing his insight on how innovation helped to shape the NHS over the past decade. Furthermore, he shares some of the challenges that the NHS are facing as an organisation with the ever-increasing demand and ever-changing needs of their patients. Mike also suggests that greater collaboration could be a potential solution to overcome these challenges. Below you can find a transcript of this episode of Innovation Insights with Mike Gibney discussing the importance of cross-trust collaboration and how NHS can benefit from implementing an idea management tool like Idea Drop. Charlie de Rusett: Today, we are hugely privileged to have Mike Gibney with us from the NHS Trust, The Walton Centre. He is the Director of Workforce and Innovation and is going to talk to us about some of the things he’s seen going on in the NHS today. Mike, tell me a bit about your role? Mike Gibney: The Walton Centre is the only stand-alone neuroscience centre in the country and is quite small. The centre is about 1500 employees but covers a really big footprint, we’re based up in Aintree in Liverpool, but we cover most of the northwest, the Isle of Man and North Wales. My role is to look after HR training and medical education, the more surprising part is the innovation side. That includes medical innovation, such as working with people to get the right medical kit and boundary scanning to see what’s going on in the world. That also involves fundraising, for new and innovative bits of kit. Finally, it also includes research in the areas that we are trying to be innovative in. C.d.R: Over the last fifteen years, the NHS has seen significant improvements as an organisation. However, there are new challenges every day. How is the NHS combating them and in particular using innovation to combat them? M. G: Overall, the NHS is still doing brilliantly well and I think that is really important to stress. 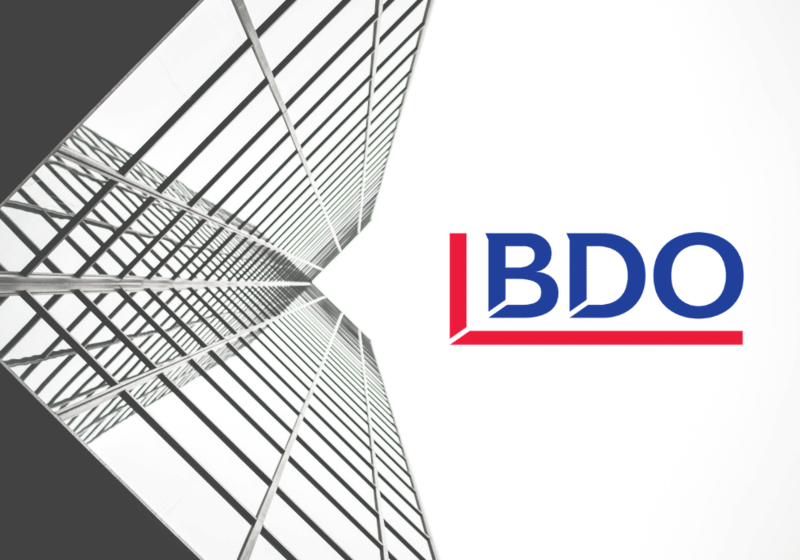 In a trust like ours, demand can go up by 7% annually, so often you are doing a lot more with the same resource. There are two real big pressures, one is growing demand from the ageing population and the other is that people are now living through conditions that they used to die in. Both of these create a lot more demand coming at both the beginning and end of life. Also, virtually for the first time ever, we are in full employment conditions. This has opened the door for innovation. Some of this innovation is technological, such as electronic patient records or sharing big data that allows you to look at the prevention agenda, which allows us to understand alcoholism in various areas of your patch. 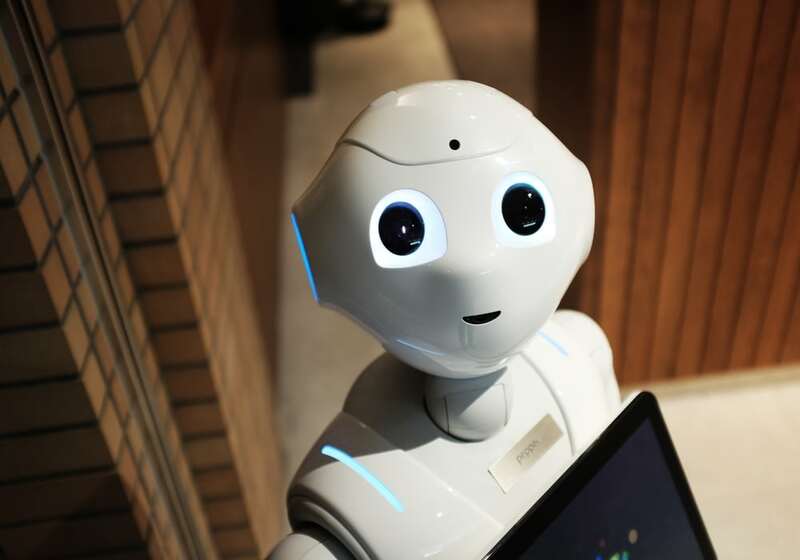 Some of the other really big things are around the pace of technological innovation, therefore, we need to be ready to embrace them and take them on. In my trust, we deal with a lot of complex rehab cases. For example, some people have been with us for two years, having had accidents such as a really bad horse riding or motor accidents. In injuries such as these, you’ll see on television technologies such as exoskeletal robotics or innovations like this. However, these mean nothing unless you have the infrastructure to measure people’s improvements in recovery and to do research on it. Finally, I would like to add is, we know we haven’t been good at this historically. Previously, individual consultants have been good at this but collectively as a system we have not, thus we are trying to get more joined up with trusts and local authority. C.d.R: it’s fascinating how you talk about cross trust collaboration and its importance for the Walton Centre. Where do you see an innovation management tool such as Idea Drop being able to contribute to NHS trusts as we move into the next five years? M. G: If we don’t collaborate, we are not the sum of our parts, yet quite equally we don’t know what to collaborate on. This is where a tool such as Idea Drop comes in, so we are able to talk to people, specialists at the front line of the service. We should have hundreds of thousands of ideas and then be finessing them, deciding what the key ones are that we want to tackle. If we do not do this, we will always be knee-jerking from problem to solution. We need to get the ideas right and then look at how we deliver around those. I think part of the history of the NHS is that it’s been quite isolated, trusts will look inwardly within their own trust and people are incredibly busy. We need to create a space, and I believe Idea Drop is the best tool I’ve seen, where we can get those ideas out and start to finesse them, see who likes them and invest in those big ideas. The danger is that we don’t do anything, well I don’t think that is a danger, yet the other end is that we try to grow a thousand flowers at once. We need three, four, five really big ideas that can deliver for all the trusts. C.d.R: The Walton Centre has received numerous accolades in how you treat your people from awards such as the People Gold Standard Award, Investors in People and Health Wellbeing award. You are currently within the HSJ Top Ten places to work, how are you achieving this and how is innovation helping you inherit these awards? M. G: We’re very lucky that we have a bridge through into A&E, so it’s a slightly calmer working environment which does very much help. That said, we are very conscious that we have to engage the workforce, we have to be visible and we have to get out there. I can’t pay more than my competitors, I can’t make the work easier, so, therefore, what can I do? I can get down there and talk to people, and find out what they’d like and what makes life better. Often they are very little things from creature comforts to working practices, flexible working arrangements, all those kind of things that culturally make a difference in the workplace and make people less anxious and happier. C.d.R: I know that recognition is a massive tool in terms of staff engagement. How are you rewarding and recognising the people that are contributing to making a difference? M. G: We have quite a rigid pay structure and quite strong rules that both ourselves and trade union colleagues follow, so recognition often is someone saying ‘thank you’. Often that is really down to middle managers saying “theatre overran, you stayed here for that extra two hours and I really appreciate it”. We try to recognise contributions in monthly staff awards, annual staff awards and in emails. However, I think formally those things do matter as sometimes people do extraordinary and exceptional stuff. For example, we had someone who was in India during the floods and they did a huge amount to save people’s lives, that has to be recognised. There are national awards in the NHS but really it’s about what your line manager thinks, so if you don’t think your line manager values you then you don’t feel engaged. 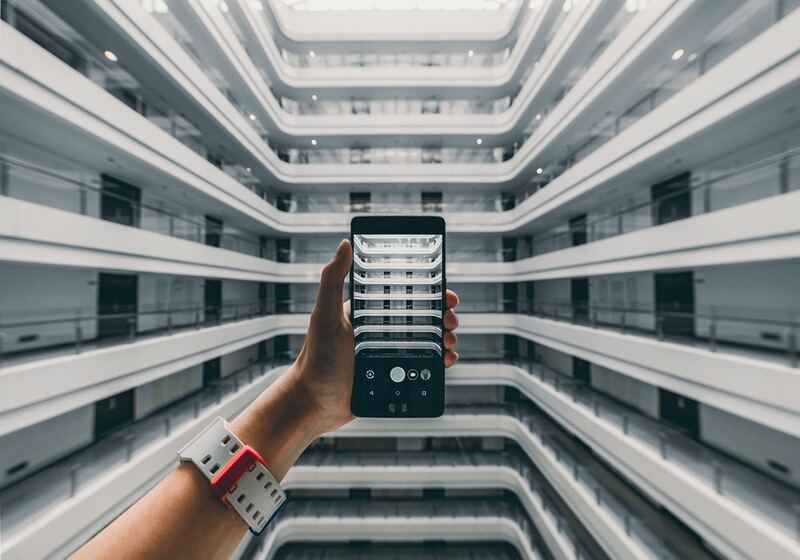 C.d.R: As a result of getting this culture correct and engaged, do you feel that contributions are a lot more prevalent in terms of continuous improvement, culture of innovation or your delivery? M. G: We see it more in terms of people who are willing to give their ideas. However, if we don’t have a way of capturing these ideas and finessing them, we’re really going to struggle. Yes, too few ideas is a problem, but with too many ideas you end up with lots of ideas and how do you bring them together? C.d.R: Brilliant, thank you so much for your time today Michael.